Seán is CIVIC’s Peacekeeping Researcher in Mali. Before joining CIVIC, Seán spent more than five years as a political risk analyst focusing on countries in the Sahel and West Africa. During this period, he produced reports for multinational businesses to identify the degree of political, economic, regulatory and security risks they might encounter when operating in the region. He has also led a series of research projects in Mali for Transparency International’s Defence and Security program and has additionally spent extended periods working or studying in Burkina Faso and Mauritania. 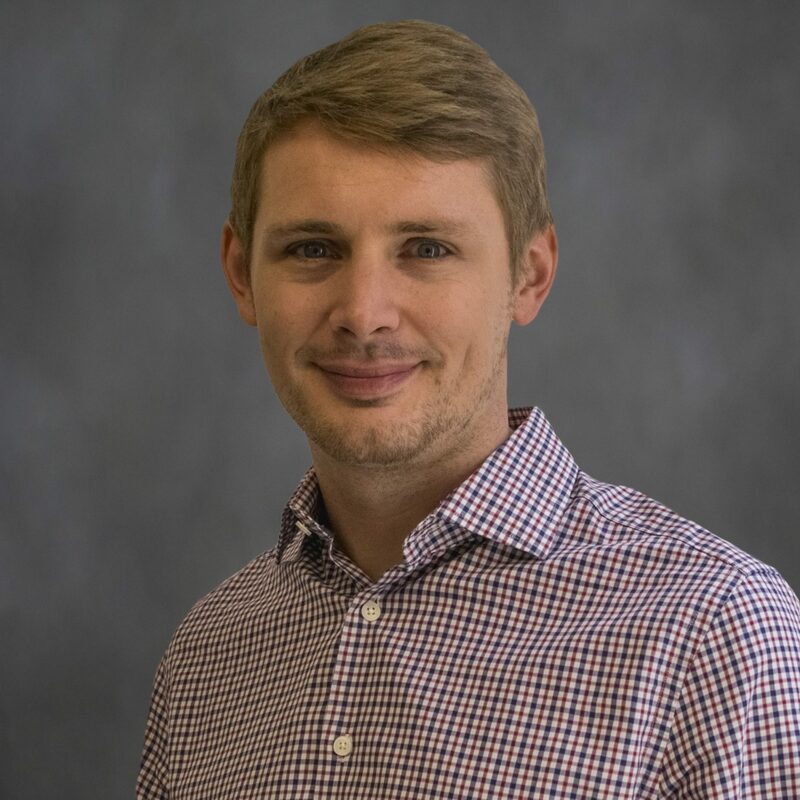 Seán holds an MSc in African Politics from the School of Oriental and African Studies in London, where he undertook research on the UN peacekeeping operation in Mali and a BSc in Political Science and Economics from the University of Bath.